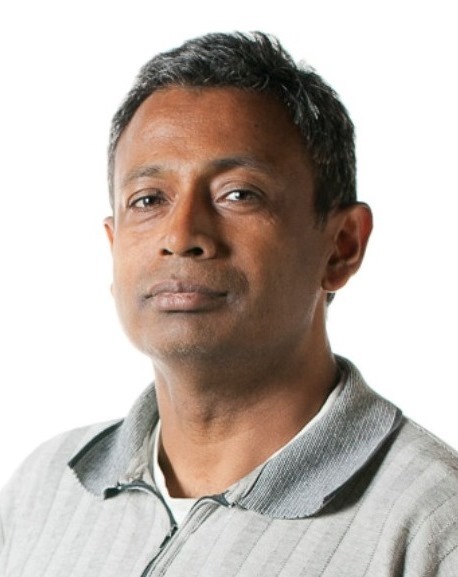 Professor Pillay (Fellow of the IEEE, 2005) is the NSERC/Hydro-Québec Senior Industrial Research Chair at Concordia University entitled “Design and Performance of Special Electric Machines” focusing on electric vehicle and alternate energy applications. The Chair was established in 2009 at Concordia and renewed in 2014, this was the first Industrial Research Chair at Concordia. Dr. Pillay received the Bachelor’s degree and Master’s degree in electrical engineering from the University of Kwa-Zulu Natal, Durban, South Africa, in 1981 and 1983, respectively, and the Ph.D. degree in electrical engineering from Virginia Polytechnic Institute and State University, Blacksburg, VA, USA, in 1987. From 1988 to 1990 he was with the University of Newcastle upon Tyne, England. From 1990 to 1995, he was with the University of New Orleans, New Orleans, LA, USA. From 1995 to 2007, he was with Clarkson University, Potsdam, NY, USA, where he held the Jean Newell Distinguished Professorship in Engineering. From January 1999 to August 2016 he was an adjunct Prof at the University of Cape Town, South Africa. In 2017, Dr. Pillay was appointed as Honorary Professor at the University of Cape Town, S.A.
Dr. Pillay is a member of the IEEE Power Engineering, IEEE Industry Applications, IEEE Industrial Electronics, and IEEE Power Electronics Societies. He is a member of the Electric Machines Committee and the Past Chairman of the Industrial Drives Committee of the IEEE Industry Applications Society (IAS), the Past Chairman of the Induction Machinery Subcommittee of the IEEE Power Engineering Society, and the Past Chairman of the Awards Committee of the IAS Industrial Power Conversion Department. He has organized and taught short courses in electric drives at IAS Annual Meetings as well as to the Government of South Africa. He is a Fellow of the Institution of Engineering and Technology, U.K., and a Chartered Electrical Engineer in the U.K. He is also a member of the Academy of Science of South Africa and a registered Professional Engineer in Ontario. Dr. Pillay is the recipient of the Order of Mapungubwe from the President of South Africa in 2008 for contributions to South Africa in the area of energy conversion. 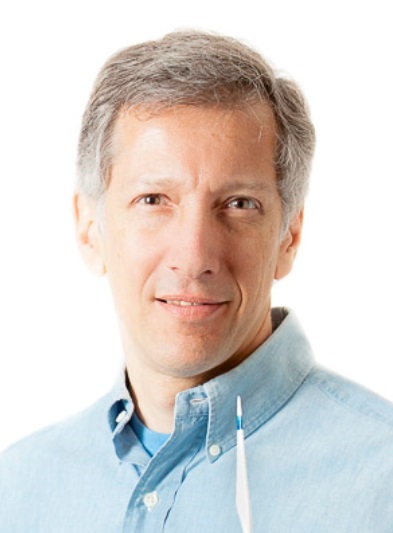 He is also the recipient of the 2015 IEEE IAS Outstanding Achievement Award. He was also a distinguished lecturer of the IEEE Industry Applications Society in 2012/2013. In 2015 he was the General co-Chair of the Energy Conversion Conference and Exposition, which is the largest and most important conference in his area of electric machines. Professor Pillay has published more than 160 articles in refereed journals and around 280 technical papers in major conferences and meetings in North America and other international conferences. Professor Lopes received the M.Sc. degree in electrical engineering from the Federal University of Santa Catarina, Florianopolis, Brazil, in 1989, and the Ph.D. degree in electrical engineering from McGill University, Montreal, QC, Canada, in 1996. From 1996 to 2001, he was an Associate Professor in the Department of Electrical and Computer Engineering, Federal University of Para, Belem, Brazil. He is currently a Professor in the Department of Electrical and Computer Engineering, Concordia University, Montréal, where he has been since 2002. Dr. Rathore received the master’s degree from the Indian Institute of technology (BHU), India, in 2003, and the Ph.D. degree from the University of Victoria, Victoria, BC, Canada, in 2008.He had two subsequent post-doctoral research appointments with the University of Wuppertal, Wuppertal, Germany, and the University of Illinois at Chicago, Chicago, IL, USA. He has been an Assistant Professor with the Department of Electrical and Computer Engineering, National University of Singapore, Singapore, since 2010. He has been actively involved in research on novel and innovative current-fed topologies and modulation techniques. He has authored over 180 research papers in international journals and Conferences including 60 IEEE Transactions. He has 1 European Patent on Optimal Pulse Width Modulation of Multilevel Inverters. 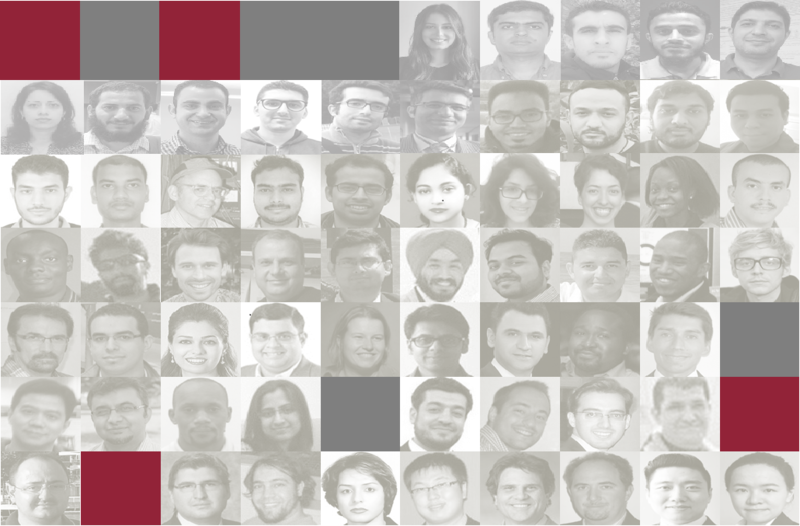 Dr. Rathore is a recipient of the 2017 IEEE IES early career Award, a winner and was a recipient of the 2013 IEEE IAS Andrew W. Smith Outstanding Young Member Award and the 2014 Isao Takahashi Power Electronics Award. He was also a recipient of the University Ph.D. Fellowship and the Thouvenelle Graduate Scholarship. He also received the Gold Medal for securing highest academic standing. He is currently an Associate Editor of the IEEE Transactions on Industrial Electronics, IEEE Transactions on Vehicular Technology, an Associate Editor of the IEEE Transactions on Industry Applications, the IEEE Journal of Emerging Selected Topics in Power Electronics, the IEEE Transactions on Transportation Electrification, and IET Power Electronics, and an Editor of the IEEE Transactions on Sustainable Energy. He is currently an Associate Professor in the Department of Electrical and Computer Engineering, Concordia University, Montréal. 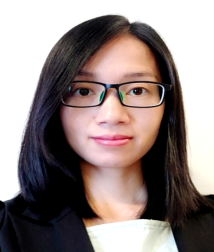 Dr. Lai received the Bachelor’s degree in Engineering from Sun Yat-sen University, China, in 2010, and the Ph.D. degree in Electrical Engineering from the University of Windsor, Canada, in 2017. Between 2010 and 2013, she spent two and a half years in the industry. She worked as a Post-Doctoral Fellow for one year at the University of Windsor after she received her Ph.D. degree. She is currently an Assistant Professor at the Concordia University, Montréal, Canada. Dr. Al-Badri received his Ph.D. degree in Electrical Engineering from Concordia University, Montréal, Canada in 2015. He is currently a Research Associate in PEER group and Part-Time Professor in the Department of Electrical and Computer Engineering, Concordia University, Montréal, Québec, Canada. Dr. Al-Badri is IEEE Senior Member, Member of the IEEE Industry Applications Society, Member of the IEEE Power Engineering Society, Member of the IEEE IAS Electric Machines Committee, Member of the IEEE PES Electric Machinery Committee, Registered Canadian Professional Engineer (Ontario) and Member of The Canadian Standards Association (CSA). Dr. Boby received his B.Tech. degree in Electronics and Communication Engineering in 2010 from Mar Athanasius College of Engineering, Kothamangalam, India and the M.Tech. degree in Electronics Design and Technology in 2014 and Ph.D. degree in Electrical Engineering from Indian Institute of Science, Bangalore, India in 2017. He is currently a Postdoctoral Fellow in PEER group in the Department of Electrical and Computer Engineering, Concordia University, Montréal, Québec, Canada. Dr. Tanneru received the bachelor's degree in chemical engineering from Sri Venkateswara University, Tirupathi, India in 2010, and a Ph.D. degree in chemical engineering from Indian Institute of Technology Madras, Chennai, India, in 2017. He was a project officer in IIT Madras from Jul 2017 to Aug 2017 and a Consultant in Gyan Data Private Limited, IIT Madras Research Park, Chennai, 600036, India from. Sep 2017 to March 2018. 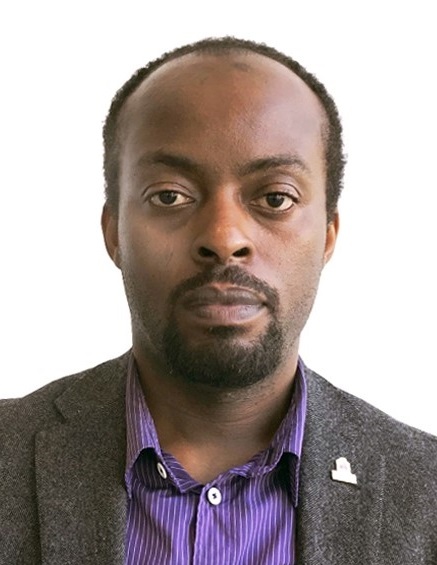 He is currently a postdoctoral fellow in PEER group in the Department of Electrical and Computer Engineering and Optical Bio-MEMS laboratory in Mechanical Engineering, Concordia University, Montréal, Québec, Canada. Dr. CYUSA S. Christophe was born on Nov. 08, 1982, in Kigali, Rwanda. He received the BSc.Eng. in Electrical Power Engineering from University of Rwanda in 2007; MSc.Eng. in Electrical & Computer Engineering from Oklahoma Christian University (OK, USA) in 2011, and Ph.D in Electrical and Computer Engineering from Yokohama National University (JAPAN) in 2018. Since 2009, he has been on the Academic Staff with the College of Science and Technology, University of Rwanda. Dr. Cyusa was a recipient of the IEEE Energy Conversion Congress and Exposition 2016 Best Paper Award and the Institute of Electrical Engineers of Japan (IEEJ) Industry Applications Society (IAS) SAMCON 2017 Excellent Presentation Award. From Apr. 2018 to Oct. 2018, he was working as Postdoctoral Research Fellow at Yokohama National University. From Nov. 2018, he is a Postdoctoral Fellow in PEER Group, Department of Electrical & Computer Engineering at Concordia University (Montreal, QC, CANADA). Dr. Masadeh (MIEEE) received the B.Sc. degree in Electrical Engineering from Al-Balqa’ Applied University, Amman, Jordan in 1999, the M.Sc. degree in Electrical Engineering from Jordan University of Science and Technology, Irbid, Jordan in 2003, and the Ph.D. degree in Electrical Engineering from Concordia University, Montreal, Canada in 2019. 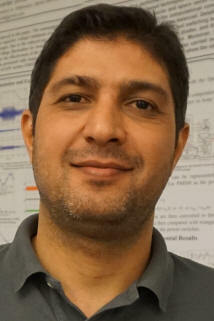 He is currently a Research Associate in the Power Electronics and Energy Research(PEER) group in the Department of Electrical and Computer Engineering, Concordia University, Montreal, QC, Canada. He worked as a lecturer at the Department of Electrical and Electronics Engineering at Jubail Industrial College, Saudi Arabia from 2004 to 2014. Mahmud Ghasemi Bijan received his B.Sc. in electrical engineering from University of Birjand, Birjand, Iran, in 2009 and his M.Sc. in electrical power engineering from the University of Tehran, Iran, in 2013. He is currently pursuing the Ph.D. degree in electrical and computer engineering at Concordia University, Montréal, Canada. Luccas Matiuzzi Kunzler received his Bachelor and Master's Degree in Electrical Engineering at Federal University of Santa Maria - Brazil. 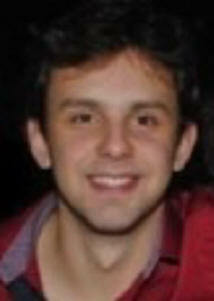 Currently he is a PhD student under the supervision of Prof. Luiz Lopes at Concordia University , Montréal, Canada. Amitkumar K. S. received his bachelor’s degree in electrical and electronics engineering from Amrita School of Engineering, Bangalore, India in 2010 and master’s degree from the Indian Institute of Science, Bangalore, India in 2012. He has worked as an associate scientist at ABB GISL, India and as an electrical modeling and simulation specialist at OPAL-RT India. 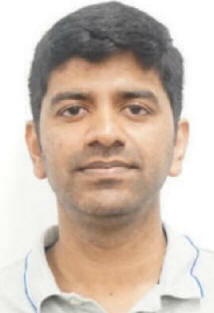 Amitkumar is currently pursuing his Ph.D. in the department of Electrical and Computer Engineering, Concordia, under the supervision of Prof. Pragasen Pillay. He is a recipient of the N. R. Khambati Memorial award for his Master’s program at the Indian Institute of Science, India. He is also the recipient of the Concordia University International Award of Excellence ENCS and a merit scholarship from the Fonds de recherche du Québec – Nature et technologies (FRQNT) for his ongoing Ph.D. at Concordia University , Montréal, Canada. Sivanagaraju. G received his bachelor’s degree in electrical and electronics engineering from Andhra University, Visakhapatnam, India in 2009 and master’s degree from the Indian Institute of Technology, Kanpur, India in 2012. 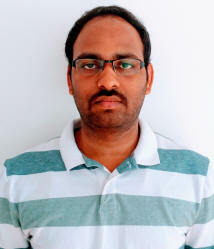 He has worked as Manager-Product development at Ashok Leyland limited, India. Sivanagaraju. G is currently pursuing his Ph.D. in the department of Electrical and Computer Engineering, Concordia, under the supervision of Prof. Akshay Kumar Rathore. He is a recipient of the POSOCO power system award for his outstanding work in Master’s program and he is also the recipient of the Concordia University International Award of Excellence ENCS. 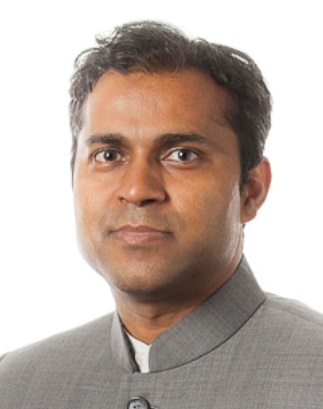 Rajendra Thike received the Bachelor's degree from Tribhuvan University, Kathmandu, Nepal in 2010, and the Master's degree from Concordia University, Montreal, QC, Canada, in 2016, all in electrical engineering. He is currently working towards the Ph.D. degree in electrical engineering in the Department of Electrical and Computer Engineering, Concordia University, Montréal, Canada. 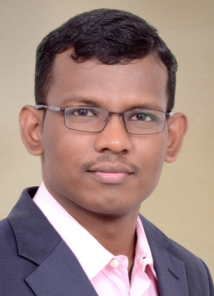 Vakacharla Venkata Ratnam has completed bachelors in electrical and electronics engineering from V.R.Siddhartha Engineering College,Vijayawada in 2012, Masters in Power Electronics from IIT BHU, Varanasi in 2015. Later he worked as Assistant Professor in VIEW college, Visakhapatnam from 2015-2016.Later he registered for PhD in Concordia University in 2017. 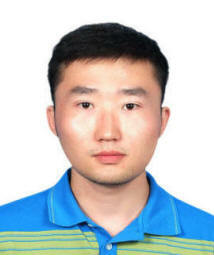 He has published two journals in IEEE transactions on power electronics and Industry applications. Presented 3 papers in conference. He secured full scholarship to support his studies during PhD. Gabriel Renan Broday was born in Ponta Grossa, Brazil, in 1992. He received the B. S. degree in Electronics Engineering, and the M. S. degree in Electrical Engineering, both from the Federal University of Technology of Parana, Ponta Grossa, Brazil, in 2014 and 2016, respectively. 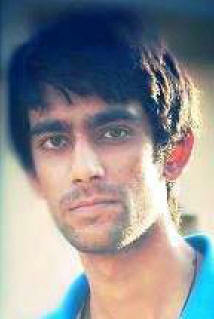 He is currently working towards the PhD degree in Electrical Engineering at Concordia University, Montréal, Canada. 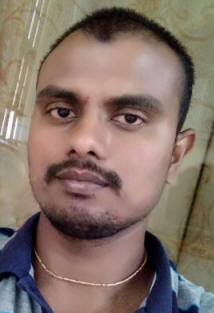 Dwaipayan Barman has received B. E. degree from Jadavpur University, India in 2011 and M. Tech. degree from Indian Institute of Technology Kharagpur, India in 2013 both in electrical engineering. Currently He is a PhD student in the department of Electrical and Computer engineering at Concordia University, Montréal, Canada. He was a research associate from December 2013 to July 2017 at Indian Institute of Technology Kharagpur, India. Bigyan Basnet received his bachelor’s degree from Tribhuvan University, Nepal in 2013 and Master’s degree from Ulsan University, South Korea in 2017, both in Electrical Engineering. He is currently pursuing his PhD in Department of Electrical and Computer Engineering, Concordia University, Montréal, Canada. Rama Krishna N. V. received the B.E. in Electrical & Electronics Engineering from Andhra University, India in 2009 and graduated as topper in the department. He completed his M. Tech. 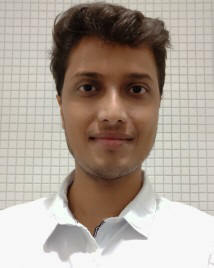 in Electrical engineering with specialization in Power Electronics & Drives from IIT Kanpur, India in 2011. Post his graduation, he joined as Technologist (Automation) in Tata Steel Limited, India in 2011 and left as Manager (Electrical Maintenance) in 2017. He has built expertise in Purdue hierarchy of Automation and Motor drives. He is a certified professional in Siemens PCS7 DCS. 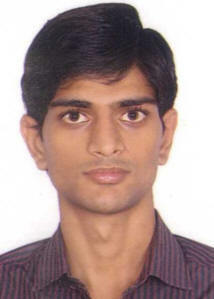 He has completed a course in Intellectual property and rights from Tata Group, India. He obtained HT license, up to 33 kV for installation and maintenance from Government of India. He has guided one undergraduate student for industrial project and developed an instrumentation lab. He is currently pursuing the Ph.D. degree at the Concordia University, Montréal, Canada. Ronak Nemade received his B.E. in Power Electronics from Gujarat Technological University, Gujarat, India, in 2013 and his M.Tech. in Power Electronics & Drives from Visvesvaraya National Institute of Technology, Nagpur, Maharashtra, India in 2016. 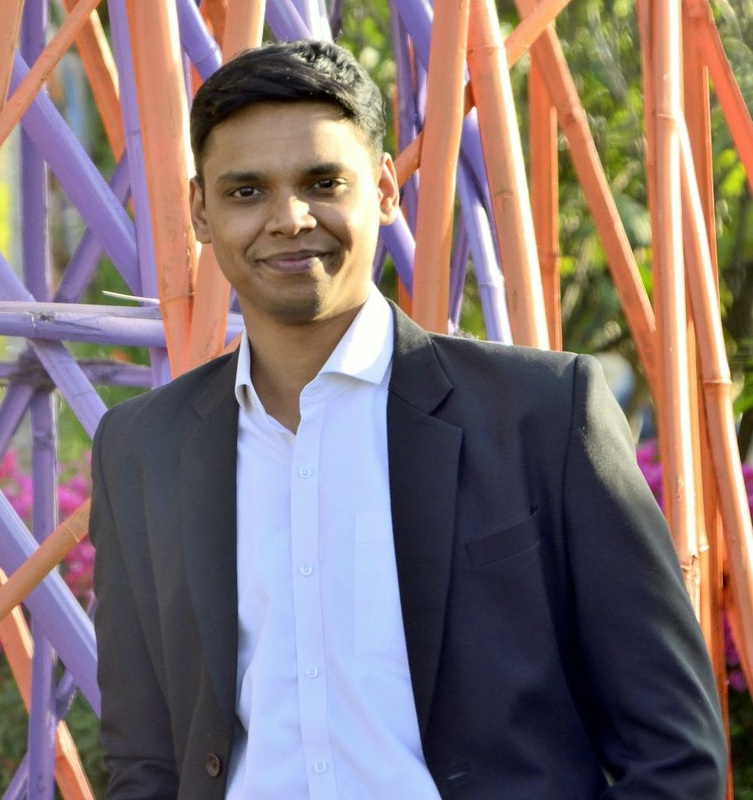 He is presently working towards the PhD degree in the Department of Electrical and Computer Engineering (ECE), Concordia University under the supervision of Prof. Akshay Rathore. He was working with Industrial Electronics group, Central Electronics Engineering Research Institute, Pilani, Rajasthan, India from Sept-2016 to Feb-2017. From Feb-2017 to Dec-2017 he worked as Senior Design Engineer - Power Electronics with The TATA Power Company Limited - Strategic Engineering Division. He is recipient of Concordia University International Tuition Award of Excellence ENCS and Concordia University Graduate Fellowship Award. 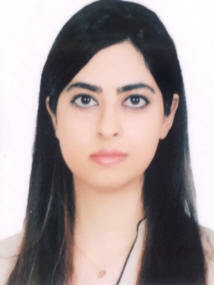 Swati Tandon received her bachelor’s degree in electrical and electronics engineering from Uttarakhand Tech. University, Dehradun, India in 2011 and master’s degree from the Delhi Technological University, Delhi, India in 2013. She has worked as Assistant Manager-Design and development center, Electrical & Automation Division, Larsen & Toubro limited, Mumbai, India. 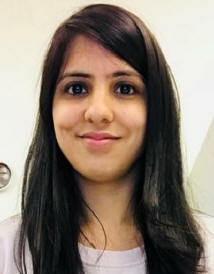 Swati is currently pursuing her Ph.D. in the department of Electrical and Computer Engineering, Concordia University, Canada under the supervision of Prof. Akshay Kumar Rathore. 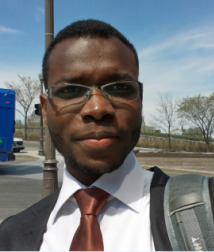 Tamanwè Payarou received the Bachelor’s degree in electrical and electronics engineering department from the University of Dokuz Eylul, Izmir, Turkey, in 2016 and the Master's degree from Concordia University, Montreal, QC, Canada, in 2018 in the Department of Electrical and Computer Engineering, Concordia University, Montréal, Canada. Tamanwè is currently pursuing his Ph.D. in the department of Electrical and Computer Engineering, Concordia, under the supervision of Prof. Pragasen Pillay. 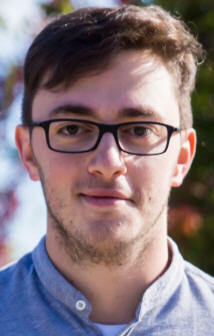 He is a recipient of the Concordia Merit Scholarship ENCS for his Master’s program. He is also the recipient of the Concordia University International Award of Excellence for his ongoing Ph.D.
Yupeng Liu received his Bachelor and Master's Degree in Electrical Engineering at China Agricultural University, China, in 2015 and 2017. From 2017 to 2018 he spent one year in the industry. He is currently working towards the Ph.D. degree in electrical engineering in the Department of Electrical and Computer Engineering, Concordia University, Montréal, Canada. 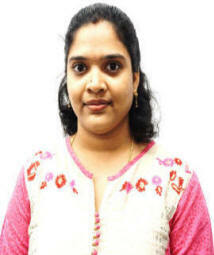 Gayatri Tanuku received her bachelor’s degree in Electrical and Electronics Engineering, Andhra University, Visakhapatnam, India 2009 and Master’s degree in Power System Engineering, Jawaharlal Nehru Technological University, India in 2013. She worked as a Ratified Assistant professor in Veltech University, Chennai, India. Gayathri T is currently pursuing PhD in the department of Electrical and Computer Engineering at Concordia University under the supervision of Prof. Pragasen Pillay. She is currently the recipient of Concordia International tuition award of excellence ENCS. Sumeet Singh received his Bachelor’s degree in Electrical and Electronics Engineering department from BEC, Bagalkot, Karnataka, India in 2014 and the Master's degree in Power Electronics from Manipal University Jaipur, Rajasthan, India in 2016. He has worked as a Project Research Associate at IIT Bombay, Mumbai, India from August 2016 to May, 2018. Sumeet is currently pursuing his Ph.D. in the department of Electrical and Computer Engineering, Concordia University, Montreal, Canada under the supervision of Prof. Pragasen Pillay. He is a recipient of the Concordia University International Award of Excellence ENCS for his ongoing Ph.D.
Vincent Prévost graduated from University of Ottawa with a Bachelor of Applied Science in Electrical Engineering (Power and Sustainable Energy Option) in December 2016. He is currently a Master of Applied Science student in the Department of Electrical and Computer Engineering, Concordia University, Montréal, Canada. Manisha Verma received her Bachelor degree in Electrical and electronics engineering from Maharshi Dayanand University,India in 2013 . She is currently pursuing Masters in Applied science in Electrical and computer engineering at Concordia University, Montréal, Canada. Muhammad Ali Akbar received his Bachelor of Science degree in Electrical Engineering from Comsats Institute of Information Technology, Pakistan. He is currently pursuing a Master of Applied Science degree in Electrical and Computer Engineering at Concordia University, Montréal, Canada. 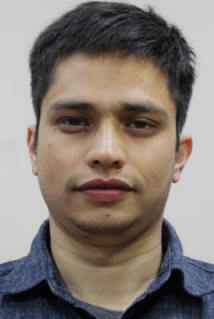 Aditya Kumar Bhatt received his B.E degree, in 2012 and M.Tech. degree, in 2016 both from Rajiv Gandhi Proudyogiki Vishwavidyalaya, India. He has worked with Lakshmi Narain Group of Institutions, India as research assistant and published various papers in the field of Electrical machines, Power systems and Digital Signal Processing in IEEE conferences and international journals. 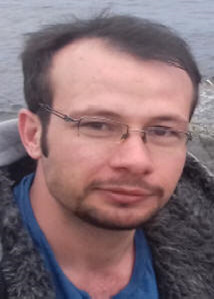 Currently, he is working towards MASc degree with Power Electronics and Energy Research Group (PEER), Department of Electrical and Computer Engineering, Concordia University, Montréal, Canada. 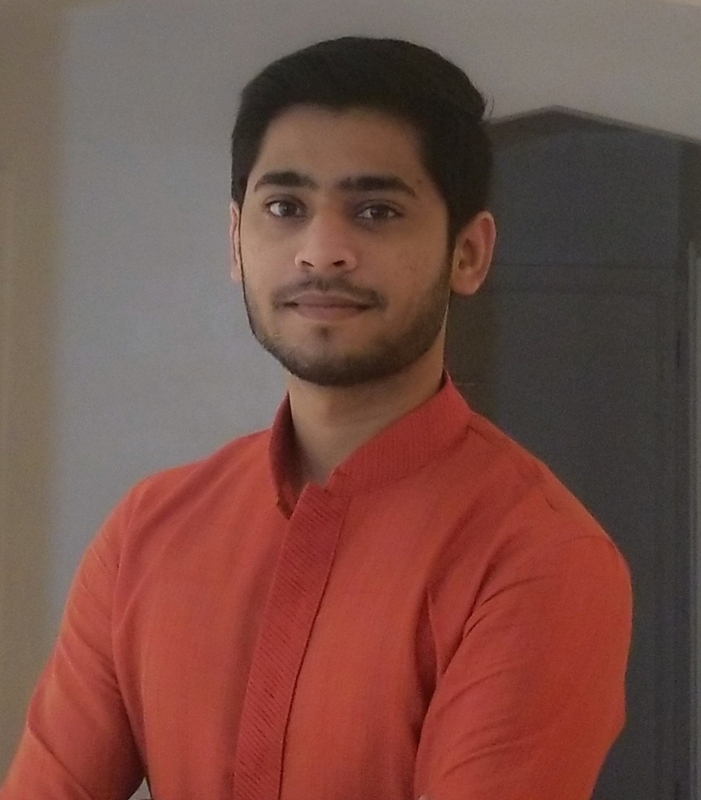 Jaydeep Bhalala received his Bachelor of Engineering degree in Electrical Engineering from Sarvajanik College of Engineering and Technology, Surat, India in May 2016. He is currently a Master of Applied Science student in the Department of Electrical and Computer Engineering, Concordia University, Montréal, Canada. Nazanin received her Bachelor's degree in Electrical Engineering and her Master's degree in Mechatronics Engineering from Tehran University. She is currently working towards the M.A.Sc degree in Electrical Engineering at Concordia University. Koyelia Khatun received her B.Tech degree from Maulana Abul Kalam Azad University Of Technology, Kolkata,India in 2016. 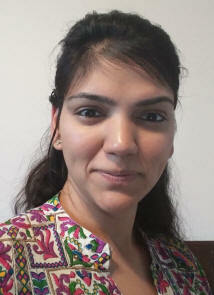 She has worked as Technical Assistant nearly for 1.5 years in India. 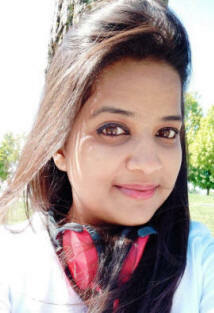 Currently Koyelia is pursuing her MASc in Electrical and Computer Engineering department at Concordia University, Canada under the supervision of Prof. Akshay Kumar Rathore. Hybrid Electric Vehicle, Electric Vehicle Charger Development, Electric vehicle charging facilities development and planning, Operation of charging distribution network, Construction and operation of charging facilities, Fuel cell construction and operation, Renewable Energy Sources. Karan Pande received his B.E. degree in Electrical Engineering from Rashtrasant Tukadoji Maharaj Nagpur University (R.T.M.N.U), Nagpur, India in 2016. 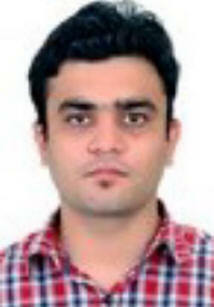 He was working as an Assistant Manager in India’s leading Business Consulting and market research firm “BDB India Pvt. Ltd” from August 2016 to August 2018. 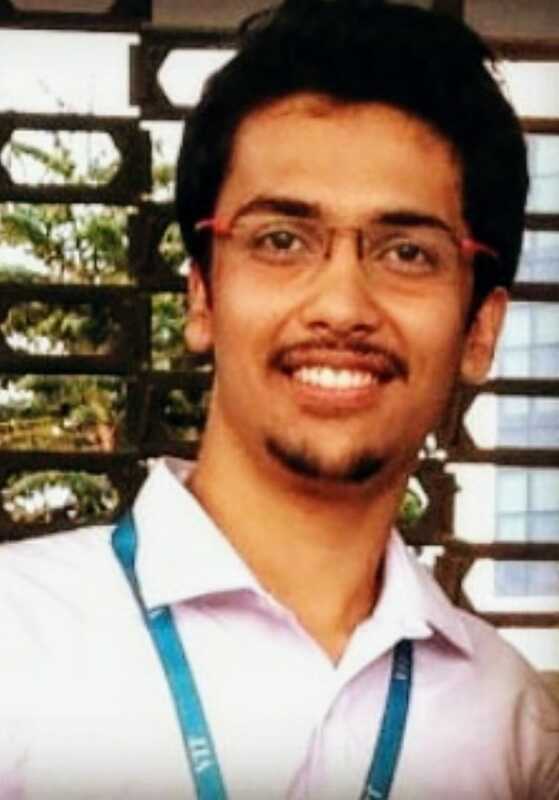 During his senior year in under graduation he pursued his six months internship with “SMS Infrastructure Limited” on their live project for TNEB (Tamil Nadu Electricity Board) named “R-APDRP” and one month internship with “Reliance Power” Nagpur. Currently Karan is pursuing his MASc degree in Electrical and Computer Engineering department at Concordia University, Canada under the supervision of Prof. Akshay Kumar Rathore. Abhinandan Dixit received his B.Tech degree in Electrical and Electronics Engineering from Vellore Institute of Technology (V.I.T), Vellore, Tamil Nadu, India in August 2018. During his undergraduation he worked as a Research Assistant at University Of Manitoba, Winnipeg, Canada through Mitacs Globalink Research Internship Program from May 2017 to August 2017. Currently Abhinandan is pursuing his MASc degree in Electrical and Computer Engineering department at Concordia University, Canada under the supervision of Prof. Akshay Kumar Rathore. He is the recipient of Mitacs Graduate Fellowship and Concordia University Split Merit Scholarship. Power Electronics, Electrical Machines and drives, Electric machine design, Electric vehicles. 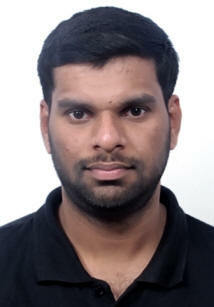 Ashutosh Patel received his B.E in electrical engineering from L.D.R.P – Institute of Technology and Research. 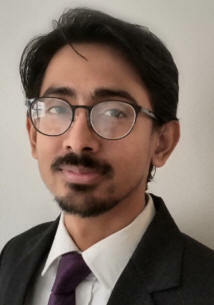 Currently Ashutosh Patel is pursuing his MASc degree in Electrical and Computer Engineering department at Concordia University, Canada under the supervision of Prof. Chunyan Lai. Building Electrical and Life Safety Syatems Inspector at Troy Life and Fire Safety Ltd.